Let us imagine a wine collector who has converted one of their closets for the purpose of wine storage. They installed a thermostat in the closet in order to monitor the temperature inside of the closet, which is influenced by the home’s air-conditioning system. While they are away for a long weekend, the thermostat that controlled the wine storage temperature broke and failed to trigger the cooling system. 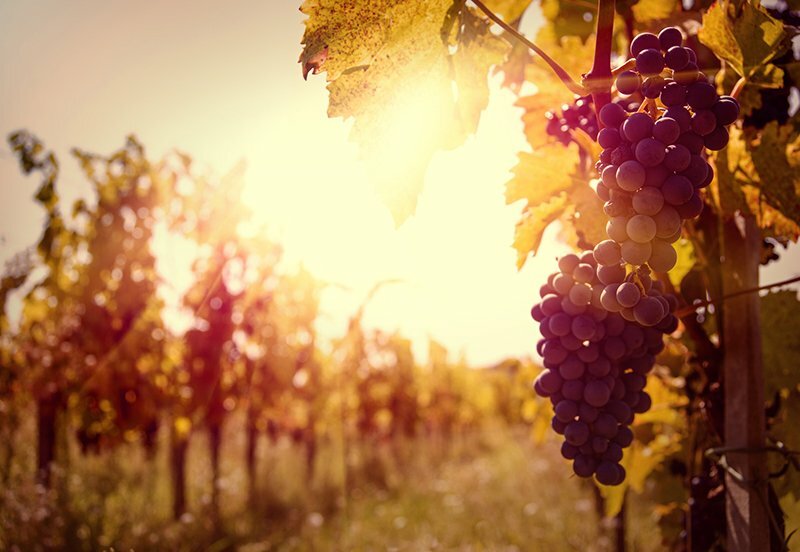 Subsequently, as the sun rose to its highest point in the sky, the temperature inside of the house and closet rose steadily to 100 degrees F. Upon their return, they found $50,000 in damaged wine which was ruined due to the temperature requirements of wine in order to keep it chemically relevant. Electrical outages may lie outside of your control, but there are still some things you can do to ensure the molecules in your wine stay in the right configuration to make wine taste delicious. Backup Generators – A battery – or gas-powered backup generator can kick in should there be any electrical shortages. Temperature Sensor – You can install and connect a temperature sensor to the central alarm system. If the temperature leaves its programmed limits, the central station will be alerted. Proper Location – A makeshift wine cellar constructed from a closet is not ideal for wine. Rather an environment that is underground and adjacent to an exterior wall tend to be cooler and offer the perfect humidity for storing wine. (The northwest corner of the cellar is best because that is the corner that receives less sunlight). Good wine is dependent on storing it well and keeping the surrounding atmosphere at the ideal temperature. Protect your wine collection with the right insurance policy. For all of your insurance coverage questions, please contact your team at Hoffman Brown Company in Sherman Oaks, California. We are happy to be of service!